With more and more traffic coming from tablets and mobile devices, having a responsive web site basically provides you with 3 different web sites. Responsive sites provide a constant flowing design no matter the device your web site is being viewed on. You will not be disappointed with our custom web site packages. Starting from $5500 inc GST. 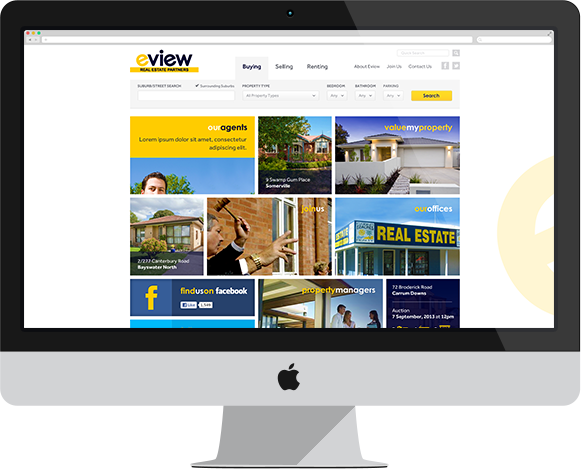 Get your hands on the best value real estate web sites and listings management solution in Australia. Whether you are part of a franchise group or an independent, you can benefit from this great offer. 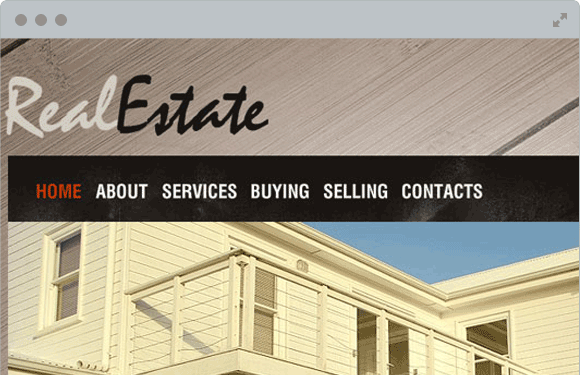 We have been developing solutions for real estate agents across Australia for the past 10 years. We have a large client base across Australia and will continue to grow in the coming years.